The European Commission will warn that schemes in EU states to sell citizenship or residence to wealthy individuals could help foreign organised crime groups infiltrate the bloc and increase the risk of money laundering, corruption and tax evasion. 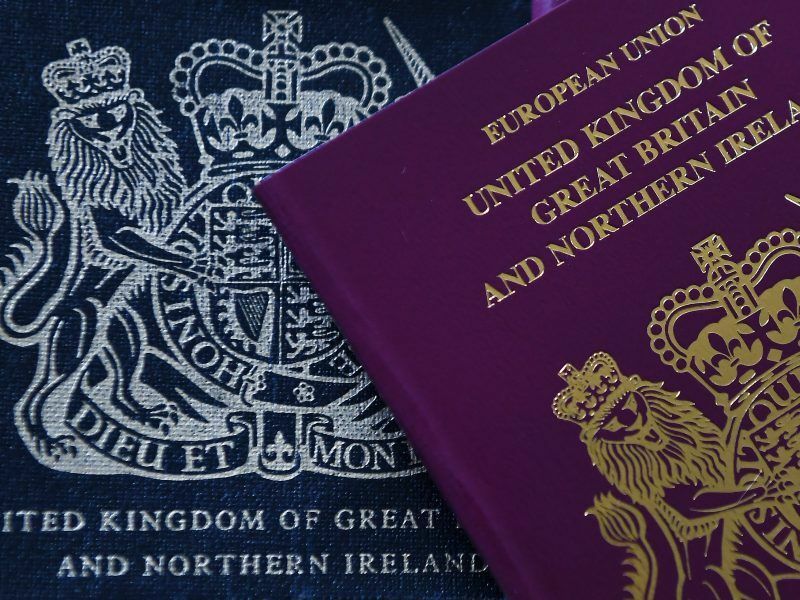 With its cash-for-passport practices, Europe has opened its door to the criminal and corrupt, with some member states running a lucrative industry of trading citizenship for money, said a new report by Transparency International and Global Witness. Twenty EU states currently sell residence permits to foreign citizens. Residence is sold against investments that range between less than €15,000 in Croatia to over €5 million in Luxembourg and Slovakia, the report said. Portugal also does not make checks on the origin of wealth and payments made by foreigners who get a residence there, posing a potential risk of money laundering. The Commission said in the report it will set up a group of experts that will recommend by the end of the year measures to counter the risks caused by these schemes. 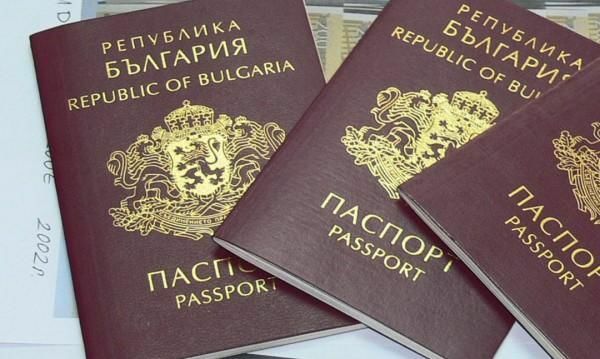 Bulgaria is faced with a bigger problem, a scam run by state officials who sold over years Bulgarian passports to thousands foreigners against bribes. Several officials were arrested last October and the investigation is still ongoing. 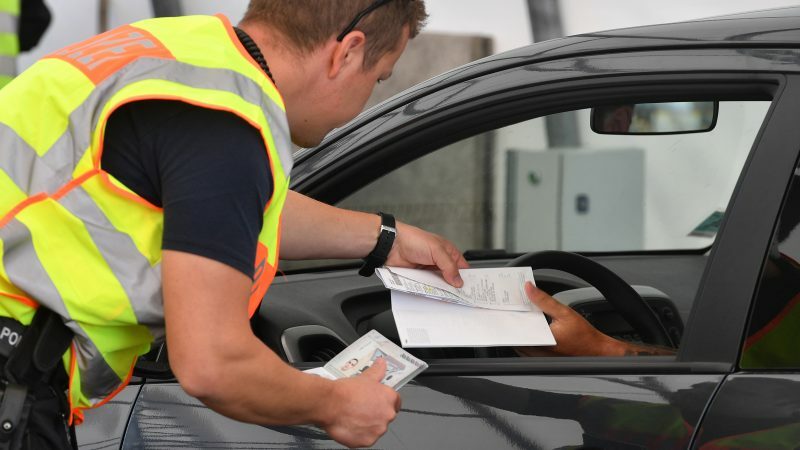 Bulgarian prosecutors said Monday (29 October) they have broken up a scam run by state officials which had enabled thousands of foreigners to obtain Bulgarian passports for cash — and with them visa-free travel across the EU.